Gothenburg Roller Derby are concerned and upset about the ban against all people from Syria, Iraq, Iran, Sudan, Somalia, Libya, and Yemen from entering the US. Like Crime City Rollers, we too have players that would not be able to enter the country due to citizenship of some of the mentioned countries. We had planned on participating in the tournament Coastal Chaos in Maine this summer, but if some of our players cannot participate because of racist regulations, the team will not partake in the event. We stand together as a team, always. “I feel sad and upset. Even a year ago the visa regulation changed and I and many with me had to undergo a much longer and expensive process to be able to obtain a simple tourist visa compared to other Europeans. It would feel very bitter not being able to go with my team to our first US tournament, just because my parents were born in Iran, a country I haven’t even step foot in. But I think it is important to remember that the visa ban affects many more than just athletes, business travelers and others. Families will be torn apart and people will not be able to return to their homes. This ban is a hateful and ignorant manifestation of Islamophobia", says Dorna Behdadi (Mithra #209), affected player. 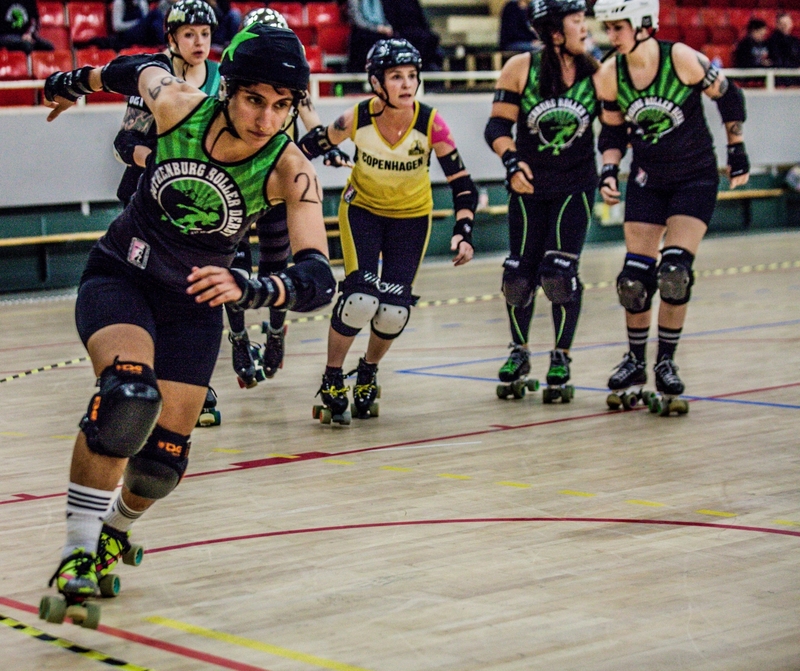 Sports should be for everyone to participate in, roller derby is an inclusive sport, and we will never accept discrimination on the basis of race, religion or citizenship. This is part of larger racist politics with severe effects for many people. Gothenburg Roller Derby stand in solidarity with all those affected by racist laws and regulations, no matter if you are part of the derby world or not. We urge all sport teams to stand up against racism! We are so proud of our former players who all got medals at the Swedish Roller Derby Championship today. We wish you all the luck in your new leagues. If you want to make a direct contribution, feel free to donate here. We thank you for your support! 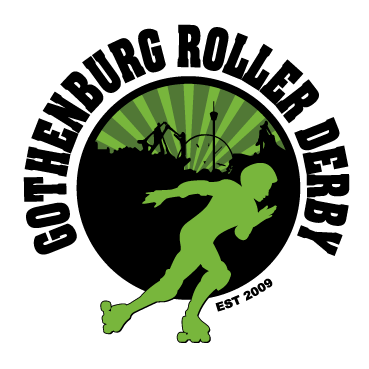 Copyright © 2014 Gothenburg Roller Derby. All rights reserved.